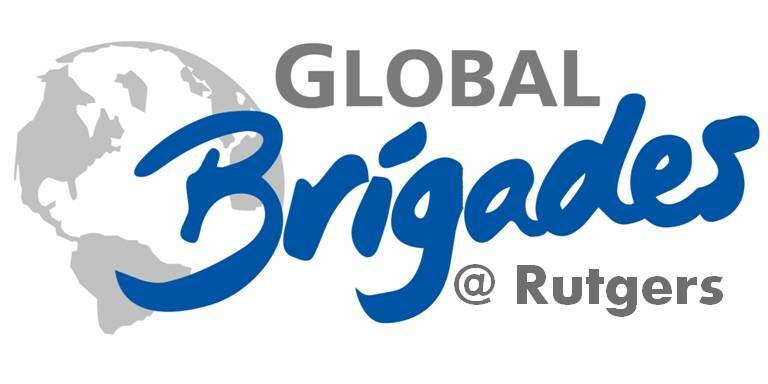 Global Brigades USA is the world's largest student-led global health and sustainable development organization. Their mission is to empower volunteers to facilitate sustainable solutions in under resourced communities while fostering local cultures. Since 2005, more than 5,000 volunteers from 110 university groups have traveled to implement nine skill-based programs to benefit more than 100,000 Honduran and Panamanian community members. Willy Gonzales, a senior at Rutgers University is one of the Medical Brigade volunteers who will go to Panama. Gonzales is an Exercise Science major and aspiring physician, born and raised in Bronx, NY. He is passionate about making a difference - helping those who are in need. As a Medical Brigade volunteer, Gonzales will help set up temporary clinics in Eastern Panama to provide health care where access is limited. Volunteer students are given the opportunity to shadow licensed health care professionals while learning about Panamanian culture. A donation as small as a cup of coffee at Star Bucks for a week, can make a difference.